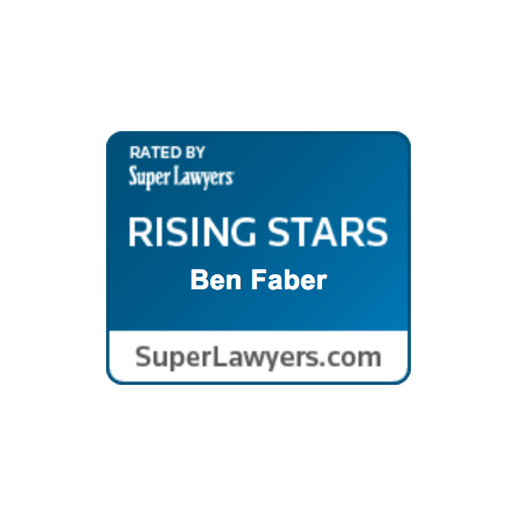 Headquartered in Columbia, Missouri, Faber Law Firm represents individuals who have been charged with a crime or or are being investigated in connection with a crime. Whether you’ve been arrested for the first time or are familiar with the criminal justice system, I will put my experience to work for you to protect your constitutional rights, your criminal record, and your freedom. I bring dedication and professionalism to every case and customize my approach to your individual needs and concerns. 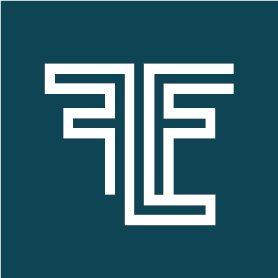 The Faber Law Firm focuses on DWI Defense, Drug Crimes, including Possession and Distribution, Homicides, including Murder and Manslaughter cases, Assault, Domestic Assault, Drug Trafficking, Federal Drug Conspiracies, White Collar Crime, Stealing-related offenses, and Traffic Tickets. The Faber Law Firm defends individuals in Boone County, City of Columbia Municipal Court, Callaway County, Fulton Municipal Court, Cooper County, Boonville Municipal Court, Cole County, Jefferson City Municipal Court, Audrain County, Howard County, Fayette Municipal Court, New Franklin Municipal Court, Randolph County, Pettis County, Saline County, and the Western District Federal Court of Missouri, and anywhere else you or your loved one is in need of a criminal defense lawyer. I make achieving the best result possible in every case my first priority. I will sit down with you to determine what kind of approach is best suited for your needs and tailor my representation to your individual case. This flexible approach to criminal defense allows my clients to be more informed, more confident, and more comfortable with the progress of their case, and has resulted in hundreds of satisfied clients. Many attorneys will tell you how many thousands of cases they have handled, or how they have been practicing for twenty or more years. Ask them the last time they took a case to trial, or had evidence thrown out by a judge that resulted in the case being dismissed. Ask them the last time they cold-called witnesses or knocked on doors to gather evidence. Better yet, ask me - I'd be happy to tell you. Years and years of experience only go so far - you need a lawyer who will put in the time and who isn't afraid to take the fight to the courtroom. Get in touch with me to set up a consultation, or use the contact form at the bottom of this page to inquire see if my services are right for you. If you are arrested for Assault, Domestic Assault, Assault on a Law Enforcement Officer, or any other Assault Related Offense, you need a lawyer who can tell your side of the story. At the Faber Law Firm, we work hard to keep our clients records clean. When they are already tarnished, we fight for a clean slate and a fresh start. 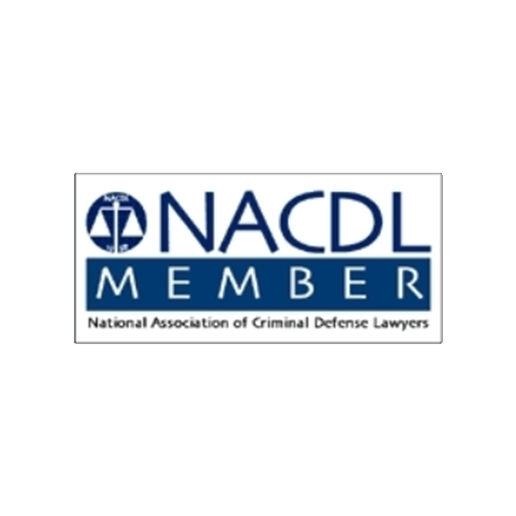 Possession, Manufacturing,and Distribution of a Controlled Substance Charges, including Federal Drug Conspiracies Drug Trafficking Charges and asset forfeiture cases can have a devastating impact on the accused. 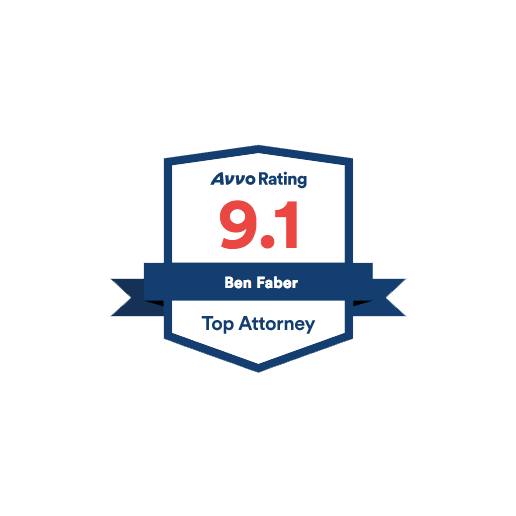 Attorney Ben Faber has experience defending Murder, Manslaughter, Tampering With Physical Evidence, and other Homicide-related offenses. Unlawful Possession of a Firearm, Felon In Possession, Unlawful Use of a Weapon and Armed Criminal Action charges are prosecuted vigorously and require an aggressive defense strategy. Traffic Tickets, including Speeding, Driving Without a License, Careless and Imprudent Driving, and other Moving Violations can result in points on your license, license suspension, and increased insurance premiums. Exercise Your Right To Counsel. Use the form below to contact me regarding your legal issue. Please be as specific as possible about the charges that you are facing and the jurisdiction in which you are charged. You may also email or call us to make an appointment. Please do not include confidential or sensitive information in your message. Submission of this form does not create an attorney-client relationship. Thank you! I will reach out to you shortly.